Some say that a person’s living space is a direct reflection of what goes on inside their mind. For those who maintain a neat space, their minds may be more on the organized side of things. For those who maintain somewhat organized piles of clutter, their minds may be cluttered as well with tasks and ideas. Regardless of how you keep your space, spring cleaning offers motivation to get back to the beginning. Organizing your bedroom closet is a great way to kick-start your spring cleaning. Taking on any area of your sleep space first helps establish a sense of accomplishment, especially when the results are largely visible. The best first step to organizing your closet is starting with the “low hanging fruit” – the stuff on the floor. 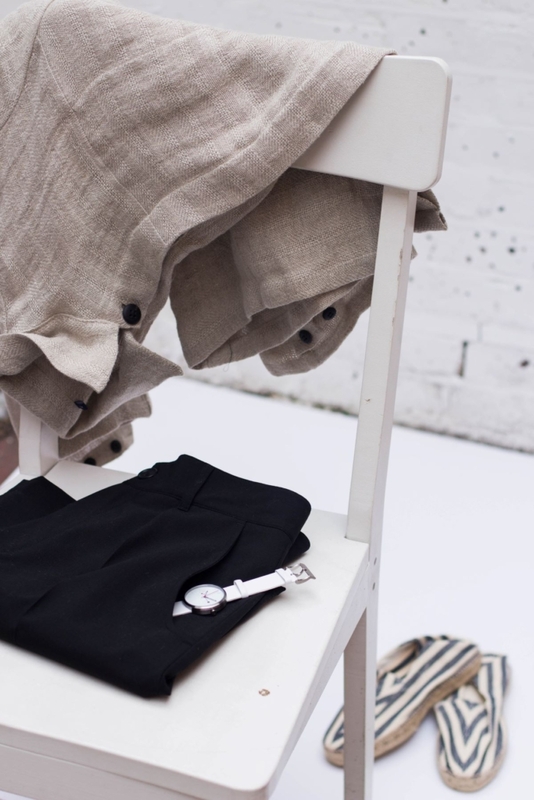 For many, work-week mornings or late nights mean discarded clothes all over the place, not to mention that bedroom chair that’s really more of an extra shelf. Start off on the right foot by separating clean from dirty clothes, placing the clean on top of the bed in preparation for the next step. Thinking about how to organize your closet becomes easier when you categorize what you’re cleaning. This means, with the last step, separating shirts and pants from outerwear, undergarments, accessories, shoes, etc. Pulling out everything in your closet and adding it to your category piles works well also, and don’t be shy about it! Once you have your task, i.e., your entire wardrobe, in sight, your organizing goals become much more evident and conquerable. After categorizing and separating, get a few trash bags and take time running each garment through the “one-year” rule. The one-year rule states if you haven’t worn or used a garment in the last 12 months, then you don’t need it. 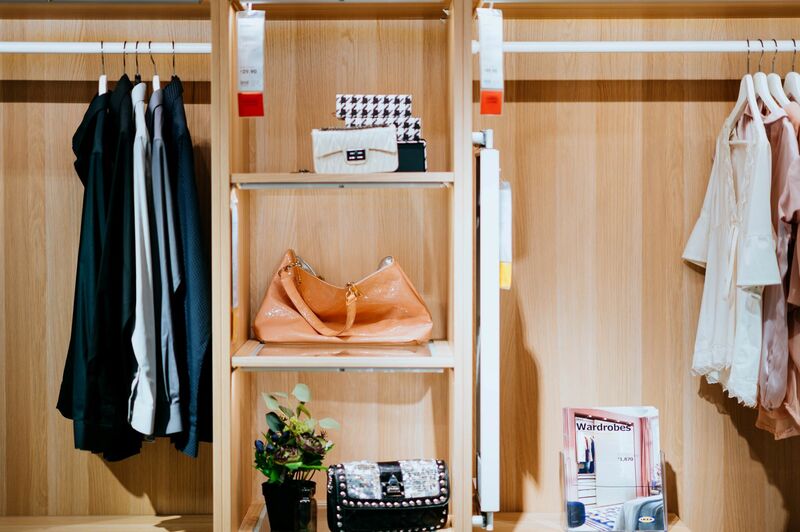 Consider selling higher-end label clothing to consignment shops, donating to a Goodwill-like store, or giving gently used clothing to somebody who may need it. 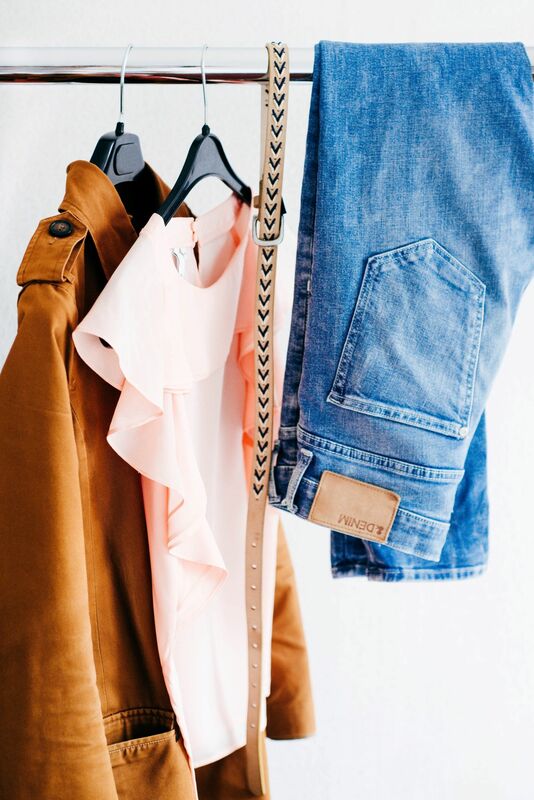 Once you’ve decided what to keep and what to get rid of using the one-year rule, consider how to organize your closet with the items you have left. One way to maximize space is both hanging and folding your clothes. Shirts, blouses, trousers, dress pants, and any suiting items should always be hung. 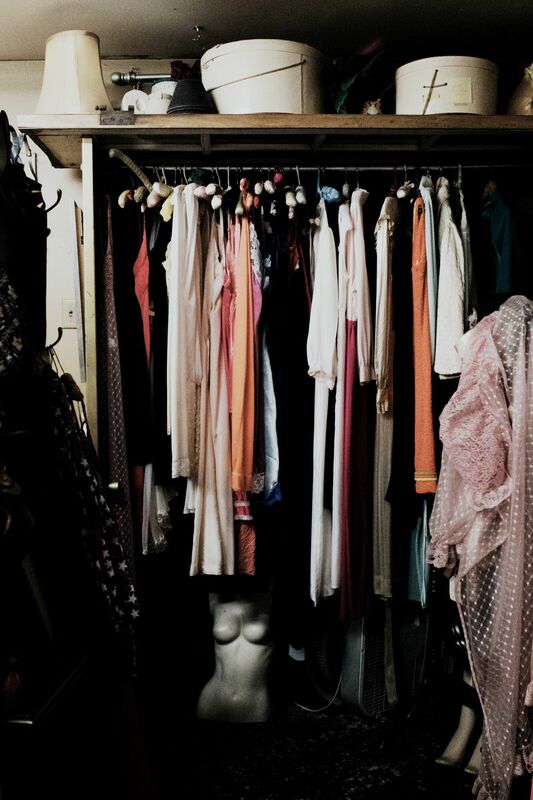 Smaller closet spaces should employ slim, velvet hangars while larger closets may elect wood, velvet, or anything else. 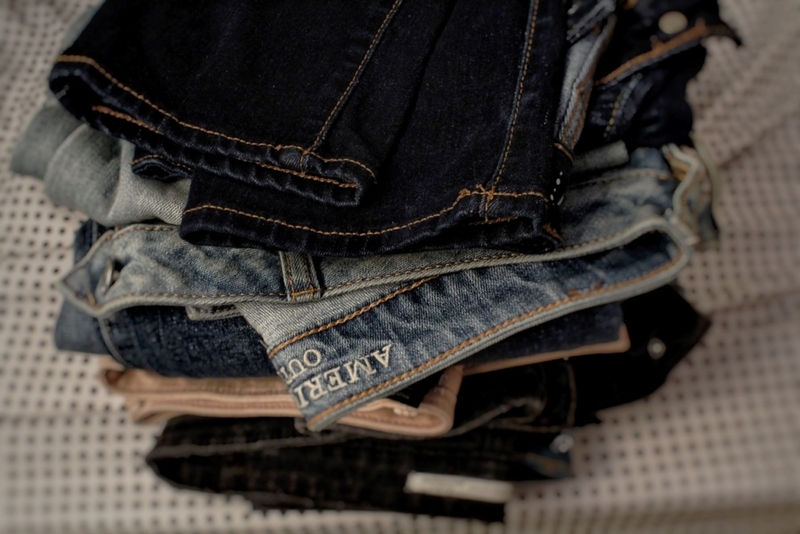 Larger items like sweaters and long-sleeved tees as well as short sleeved tees, denim, undergarments, shorts, and socks should all be folded and neatly tucked away. To get the most out of your fold, use a folding board or a magazine to get crisp edges. Another way to maximize space in your closet is by organizing your shoes separately. Shoes, sneakers, and boots, especially, can occupy copious amounts of space in your closet. Under-bed storage and over-the-door storage devices do exist and may work in many cases, but there’s nothing more convenient than a stand-up shoe rack. Shoe racks make viewing, selecting, and storing your shoes a breeze. 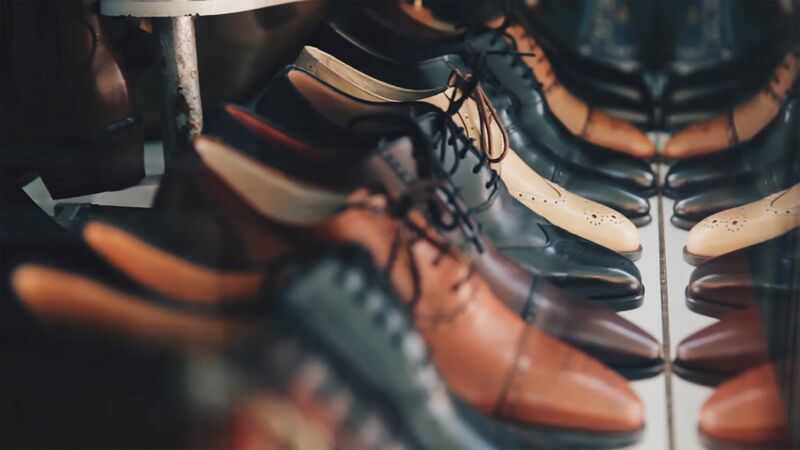 When cleaning up, simply picking your shoes up and popping them back onto the rack takes just seconds without having to play Tetris or take away from the rest of your closet.